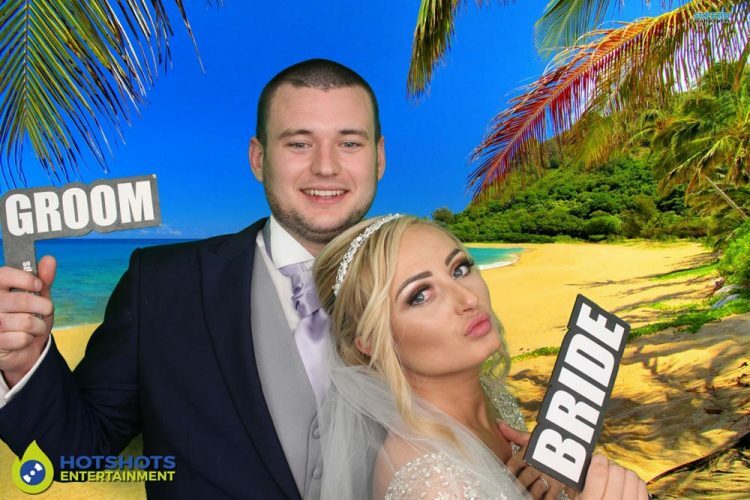 Many congratulations to Mr & Mrs Brimble who got married at the stunning Rookery Manor on the 25th March 2018. 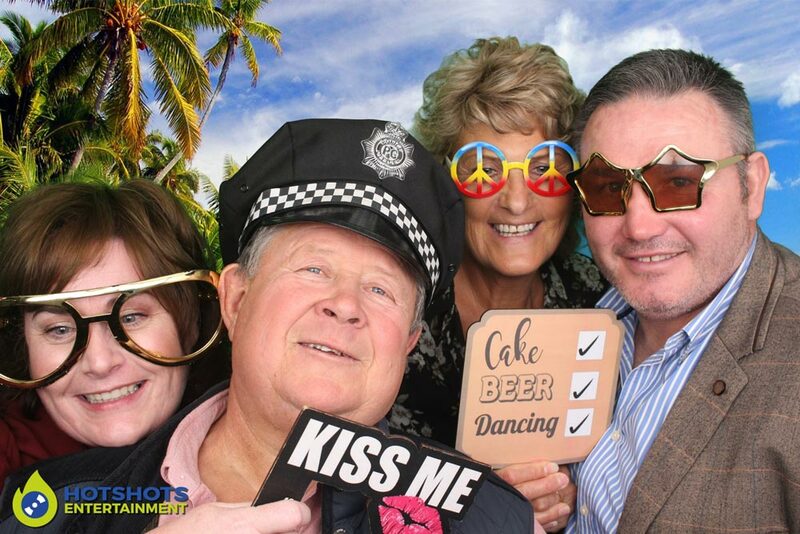 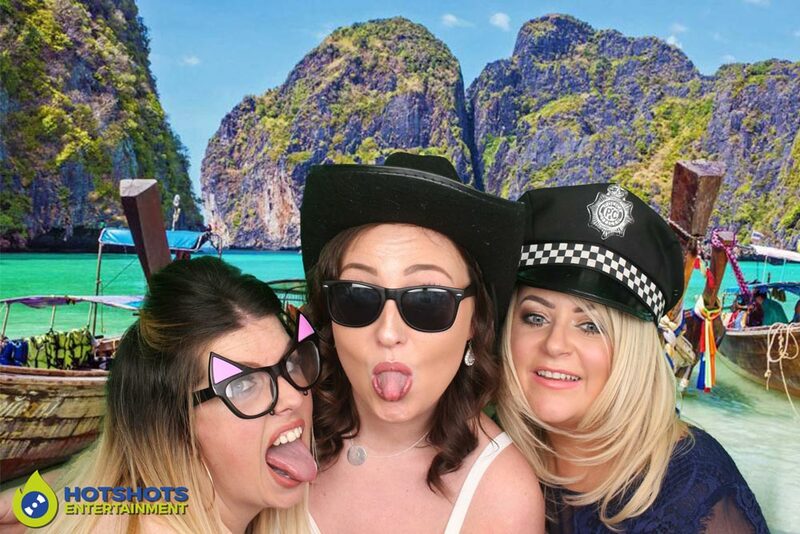 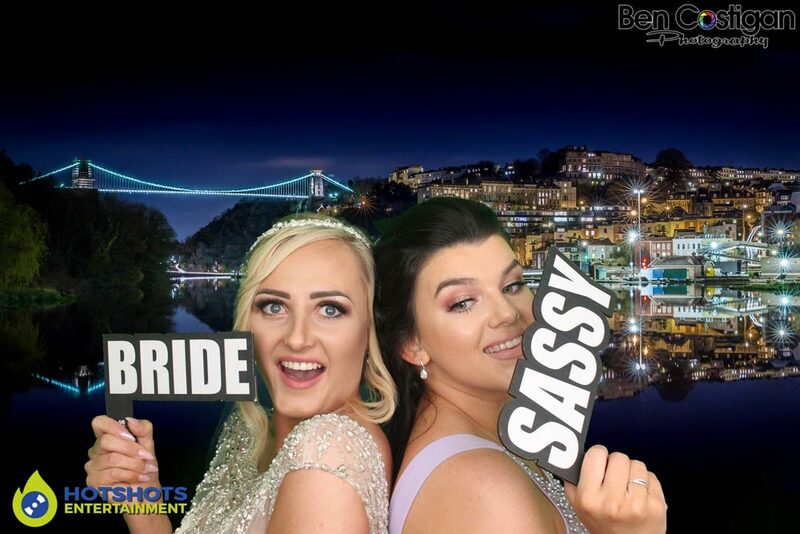 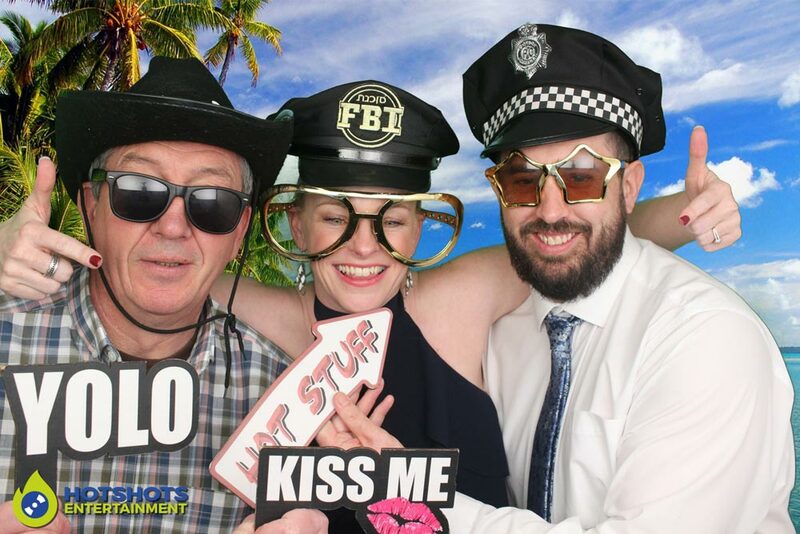 Hotshots Entertainment was booked in for our award-winning Photo Booth service. 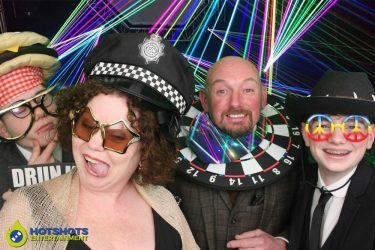 What a night it was, there was so much fun going on through the night with the photo booth. It started off a little slow but soon became very busy. From the moment I meet the happy couple I knew it was going to be a great time. 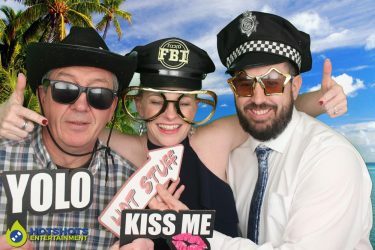 With the family and friends that attended, being a Sunday I did not think it would be as busy because had to work the next day. 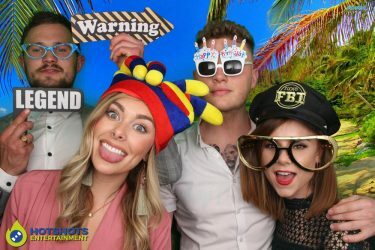 But there must have been at least 200 people there having a blast. 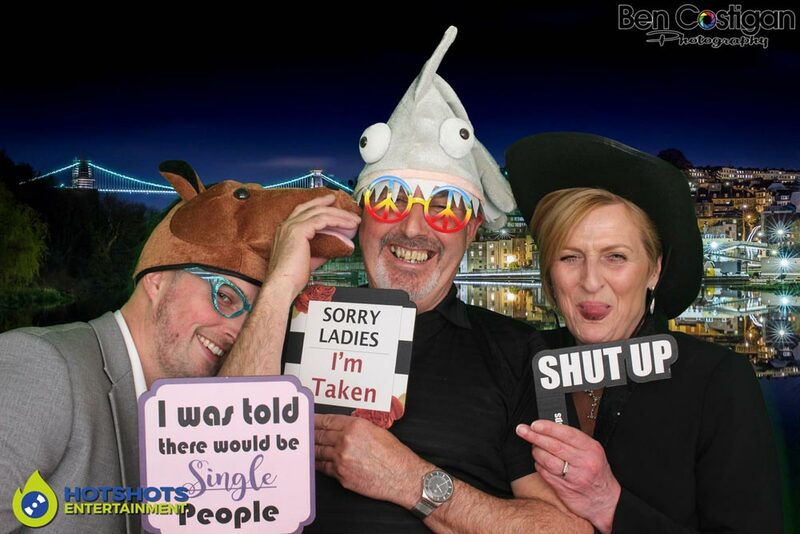 We took out some of the new props with us and had the green screen going which always adds flavour to the evening. 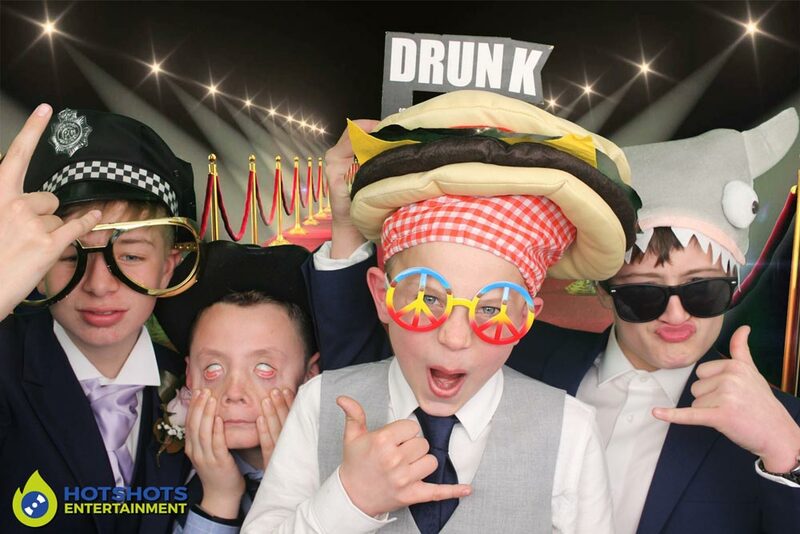 The staff were very friendly and helpful it was my first time working at the venue and they were fantastic, I had been to a wedding there before a few years back and it was great then. 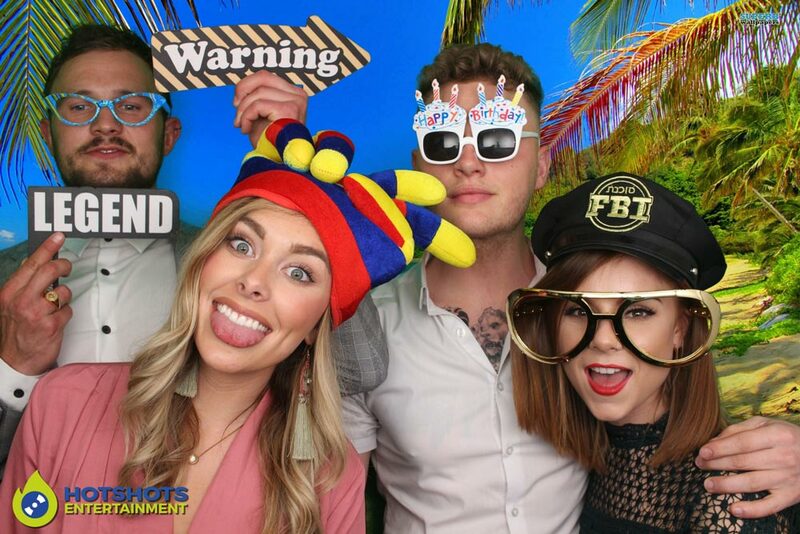 It looked like they had some improvements done, which made it look every better inside. 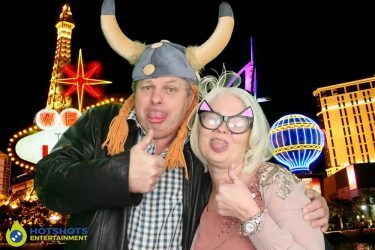 There are a few pictures below from the evening and the rest you can find HERE, please tag and share with your friends. I like to wish Mr & Mrs Brimble many years of happiness together and thank you for booking with Hotshots Entertainment.